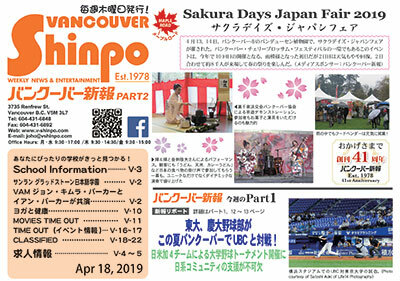 Vancouver Shinpo is a weekly Japanese newspaper that has been in publication since 1978, and is the oldest running Japanese community newspaper in Canada. 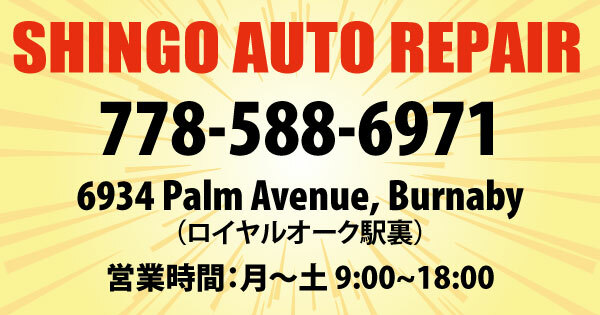 Our readers are almost all Japanese speakers in western Canada such as visitors, students, and immigrants. Our paper covers Canadian, Japanese, International and local community news. It would be our great pleasure to assist you in placing an ad on our newspaper. Our newspaper is published every Thursday, and our advertising deadline is every Monday at noon. Please consider this matter and kindly contact us for further inquiries at your earliest convenience.